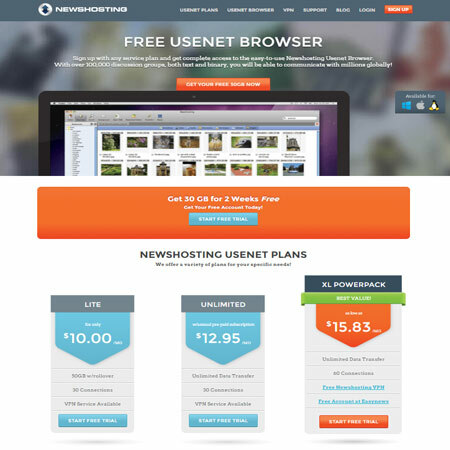 Now hopefully you have a excellent Usenet Proivder you will need to locate some content on Usenet. Many of the top providers do supply a newsreader with search facilities, however due to the nature of Usenet its not always that easy! If you choose not to use your newsreaders built in search then you have two basic options. 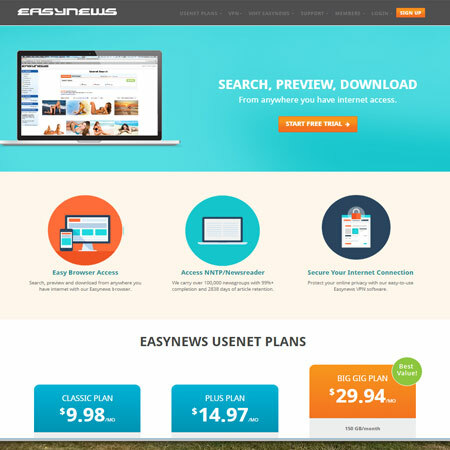 "Raw Usenet search engines" and "NZB Sites". Usenet search engines - These are just that, they search the headers given in the groups and display them for you. Many have grouping facilities and many more advanced features. These sites are usually free, however they do not offer much filtering of the Usenet Junk. NZB search engines - These sites are specifically tailored towards finding those big grouped NZB files, many will have additional information on the files and headers that is not availiable on the mainstream Usenet Search engines. Many sites will require payment/donation for full features. 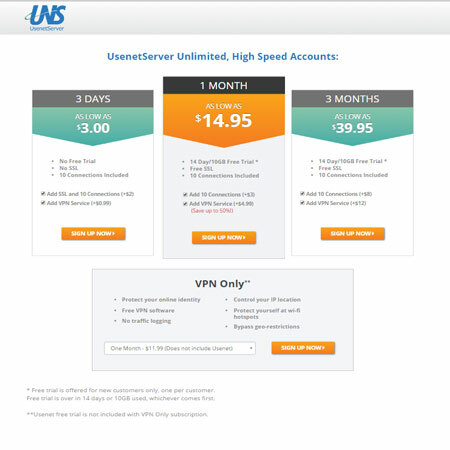 Private NZB sites - These are usually closed for registration and require a invite to join. These are usually fantastic communities for those hard to locate postings. Many sites will require payment/donation for full features.